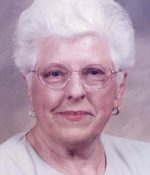 Remembering Pauline M. Long Schlett | Remembering Pauline M. Long Schlett | De Soto Obituary Search | Dietrich-Mothershead Funeral Home, Inc. Remembering Pauline M. Long Schlett | De Soto Obituary Search | Dietrich-Mothershead Funeral Home, Inc.
Service: Wednesday, September 19, 2018 at 11:00am from the chapel of the Dietrich-Mothershead Funeral Home. 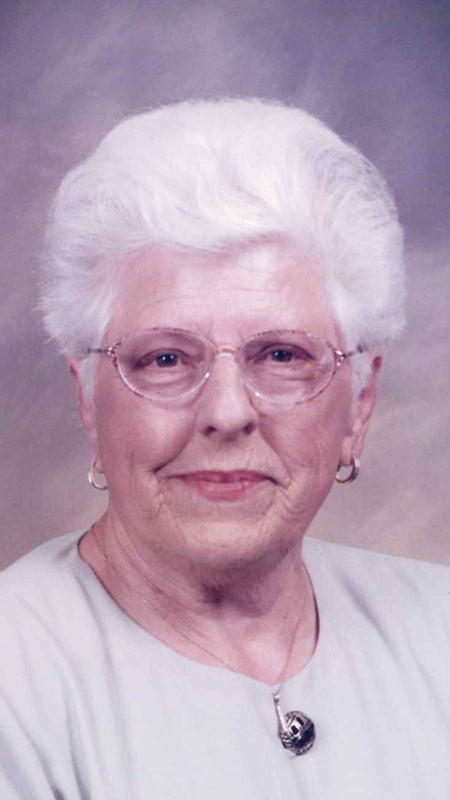 Pauline M. Schlett was born in Ware on March 30, 1927 a daughter to Joseph Allen and Gladys (nee Wilson) Long. She died at Festus Manor Nursing Center on September 15, 2018 at the age of 91. She is survived by her husband Walter Schlett, Hillsboro. Walter and Pauline were married on November 13, 1948. Also surviving are three children: Paul (Carrol) Schlett, Hillsboro, Barbara (Warren) Robinson, Mission, KS and Ron (Veronica) Schlett, Hillsboro; two grandsons: Aaron (Kim) Schlett and Garrett (Stephanie) Schlett; five great-grandchildren: Caitlyn, Ava, Cole, Astyn, and Fynn; one brother-in-law: Clifford “Jack” (Margaret) Gannon; and several nieces and nephews. She is preceded in death by her parents; two sisters: Kathleen Gannon and Shirley Reed and her husband Bill; and two brothers: Wib Long and his wife Jan and Leo Long and his wife Anna Lee. Pauline had worked as a cashier for Gannon’s IGA and later Brown and Son’s and was a member of IFCW Local #655. She was also a member of First Baptist Church-De Soto. Dr. Jeremy Muniz will officiate the funeral service. As an expression of sympathy memorial donations may be made to the: Juvenile Diabetes Foundation, 50 Crestwood Executive Building, #401, St. Louis, MO 63126 or the Alzheimer’s Association, 9370 Olive Blvd., St. Louis MO 63132.